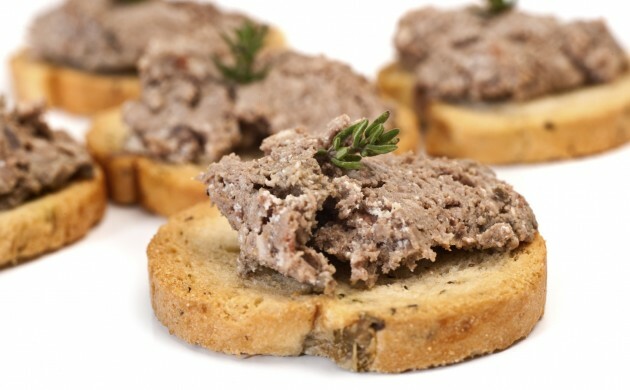 Rye bread with a thick layer of liver pate is the most common meal Danes have for dinner on weekdays, reveals a survey carried out by Madkulturen. Danes eat it at least twice a month and it makes up 6.3 percent of their dinners. According to Madkulturen, this suggests most people get their daily hot dish at the work canteen, reports Berlingske. Pizza – whether homemade or bought – is the second most popular evening meal, while soup of all kinds ranks at number three. Both end up on the evening table once or twice a month. Meanwhile, pasta and meatballs and hamburgers rank at the bottom of the list of the 12 most common dinner meals in Denmark, which includes chicken with veggies, beef with a side-dish and chops. A steak is the most popular dinner meal at the weekend.